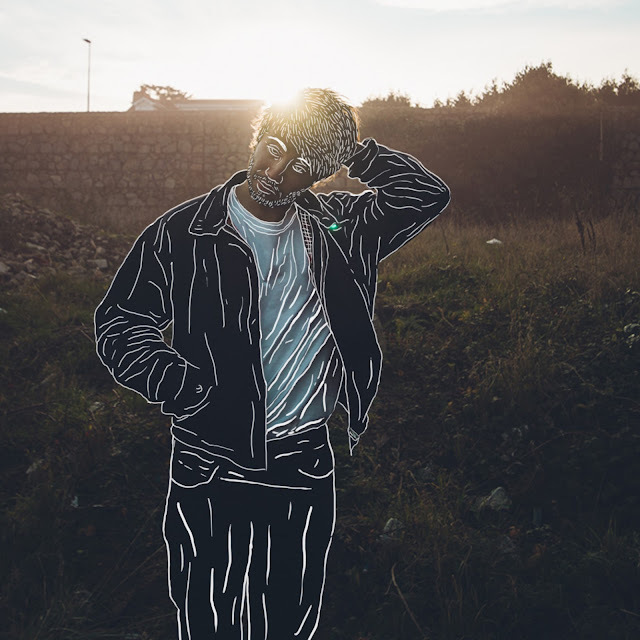 Dublin-based alt-pop artist Somebody's Child returned last week with his lyrically profound single, Toes. Already making waves in his hometown, the impassioned troubadour looks set to branch out even further, and there's no reason why he shouldn't with music this good. Channelling raw emotion in to the track's soul-soaked verses, Toes serves as a stunning addition to his catalogue and demonstrates effortlessly the dynamic range in his music, from soft guitar mid sections to hair raising crescendos. Speaking about the track Somebody's Child explains "The song is about being in a controlling relationship, knowing what needs to change, and finding the courage to stand up for oneself and going after what you really want despite what people may think or say about you." Take a listen for yourselves below.